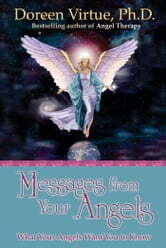 Messages from Your Angels is a sequel to the bestselling Angel Therapy, 75,000 sold! 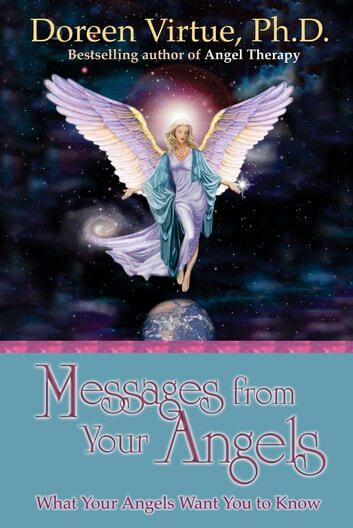 This is a channeled book that contains uplifting and fresh information from the angelic realm. The angels, including Archangel Michael, provide healing messages that help readers to heal from emotional pain, find their life's purpose, understand their love life, and make decisions about important life areas. Doreen receives many letters from people who find Angel Therapy a steady source of comfort and guidance. Many people keep Angel Therapy next to their bed, and open it randomly, like an oracle. Messages from Your Angels will offer new levels of comfort, inspiration, and guidance, and will function as a divination tool as well.